Where unique and creative boutiques bring narrow, history-steeped streets to life. 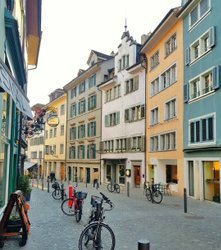 In Zurich’s Old Town, small, traditional stores rub shoulders with creative boutiques. 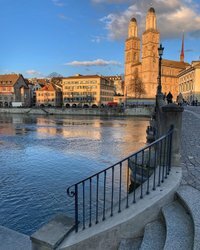 Shopping in Zurich’s Old Town is a unique experience: nowhere else in the city can you find both young and well-established enterprises so close together. 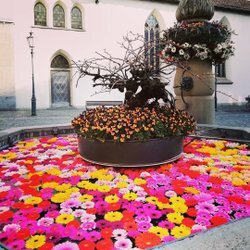 Besides the many fashion boutiques, watch stores and souvenir shops, there are also a number of unique treasures representing Swiss history and design. These colorful works-of-art sweeten the day of every cake lover. Unique chocolate creations melt the hearts of chocolate lovers. The address for luxurious handmade fabrics for over a century. Unique handcrafted objects, treasures and accessories can be found at the Marktlücke.